Cleanse and sooth damaged and acne prone skin. Removes keratin buildup and helps brighten and clarify the skin. 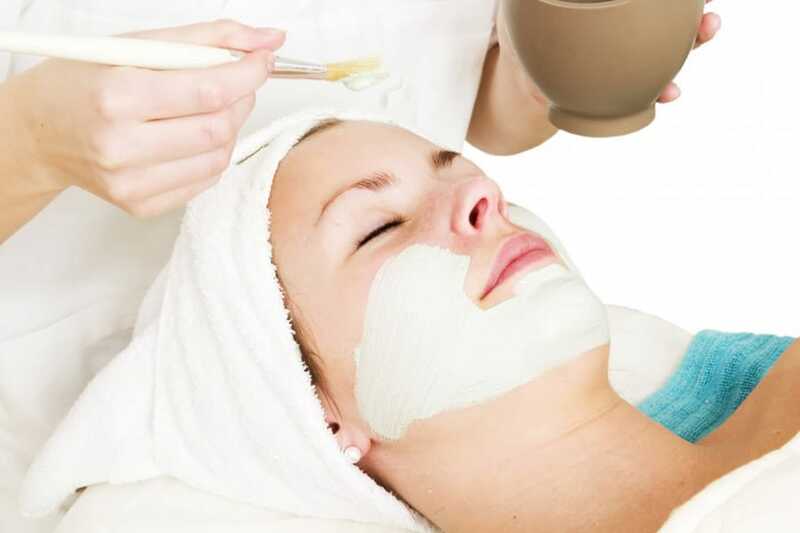 Anti inflammatory properties help calm and soften acne. Also good for sun and photo damaged skin.